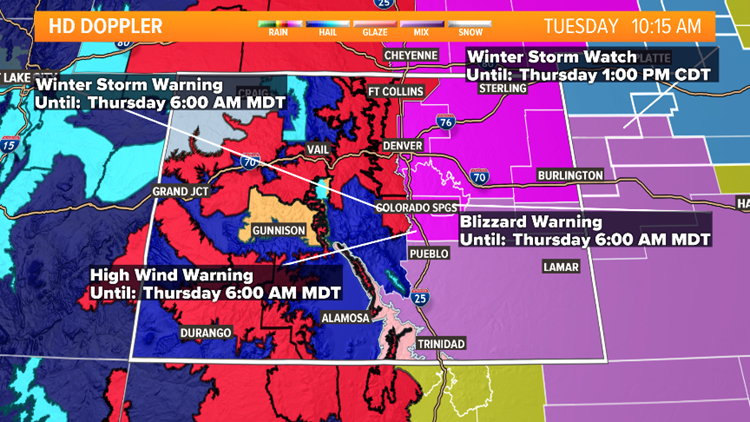 Much of the Denver metro area will see blizzard conditions Wednesday as a winter storm bears down on the state. Between gusty winds and heavy snowfall, the metro area should expect difficult travel conditions. This system will first start as rain Wednesday morning, before transitioning to snow. We’ll see the metro area transition to snow first, then the plains by the afternoon. 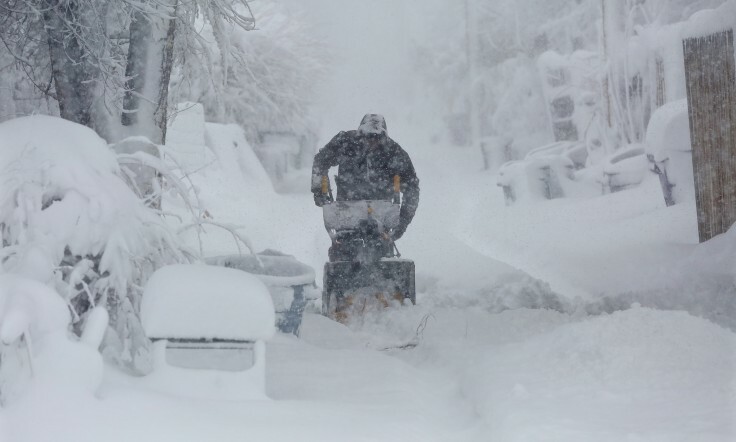 It looks like the heaviest snow will be in the metro area from 11 a.m. to 3 p.m.